In Uganda, bikes are everywhere! 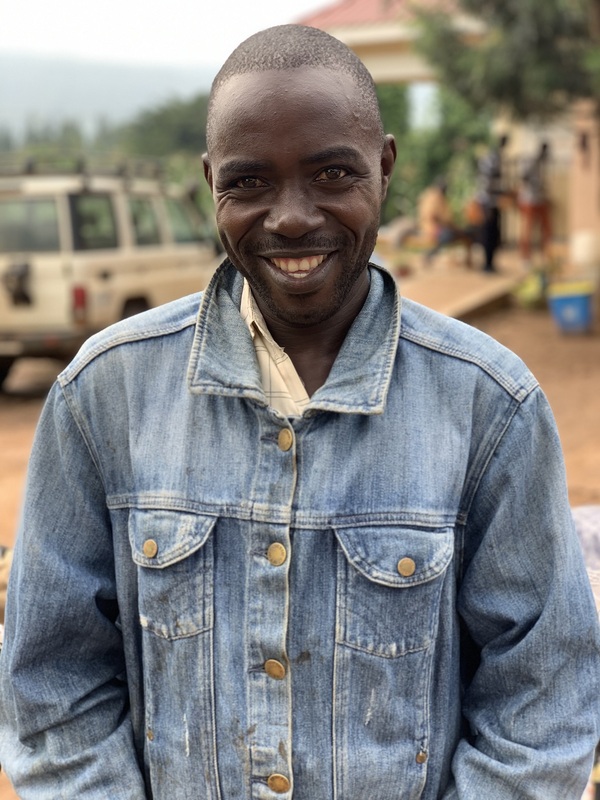 They’re used to carry anything and everything, from bunches of bananas slung across the back, to jerry cans full of water balanced on each side, to mattresses curled up and stacked together in a bundle. There are so many benefits of using these bicycles — to start, it’s great exercise! But beyond getting fit, bikes are powerful and efficient. They help business owners transport goods from one point to another, plus they make it easier for people to reach what might otherwise be remote destinations. They’re easy to maintain, affordable, and good for the environment, too! 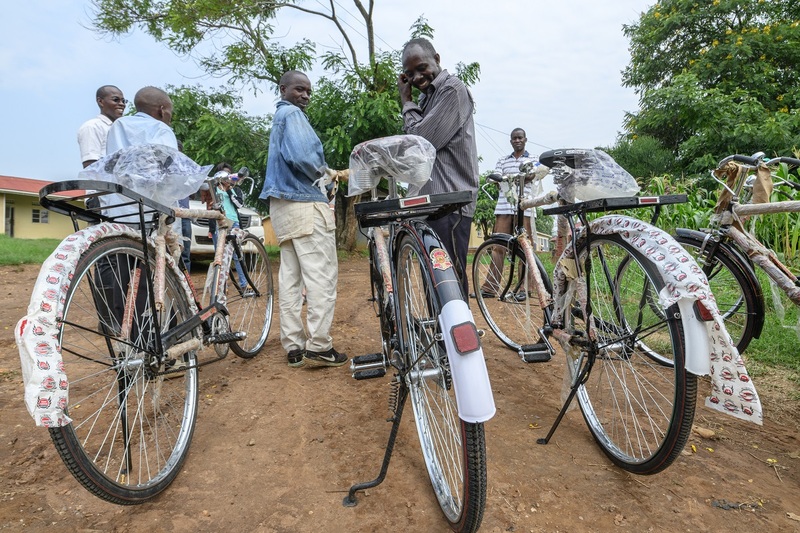 For these reasons and more, it’s no surprise that bicycles are in high demand for the residents of the Oruchinga Refugee Settlement. One group that was seeking more bicycles in Oruchinga was a water vending group. This group has been running for three years, and most of their customers are women who are busy at home looking after children and the house. Many of these women don’t have the time or ability to go get water, and without these vendors, they might otherwise have to find a way to do without for long periods of time. To help support this group of vendors and in turn the women they serve, we decided to buy the group an additional five bikes to share.